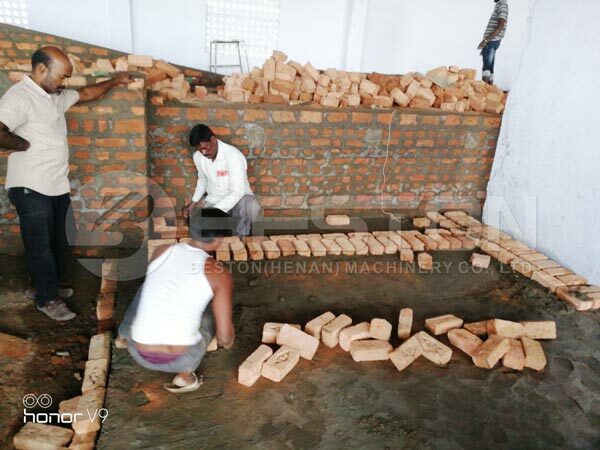 According to Indian customer’s demand, we recommend the brick drying line for him. Therefore, we prepared the belt conveyor and some other spare parts for him. 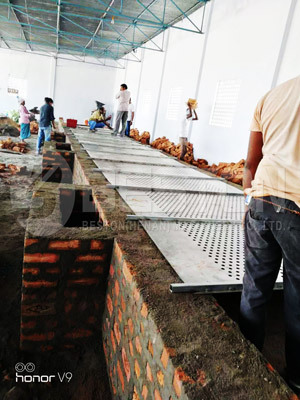 During installation process, they build the egg tray drying line on the basis of the drawing. Certainly, our engineer helped to solve many difficulties in the installation. Meanwhile, our engineer told the workers about how to operate the whole egg tray production line. We have installed several sets of egg tray making machines in India. Therefore, if you have some questions about egg tray manufacturing business investment in India, contact us. 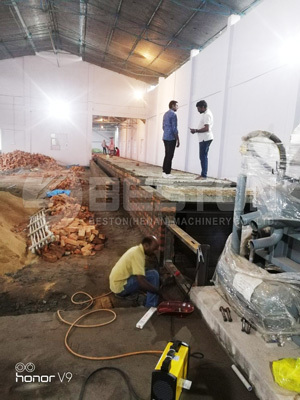 Beston Machinery professional salesrepresentative will contact you soon.